This recipe isn't going to win any awards. It's not going to be served in fine dining restaurants (though, it could be... just even more deconstructed). It's not going to feature in a glossy cookbook. It's not going to have tens of thousands of pins on Pinterest. It's not going to have you looking like a masterchef. But it is delicious - and it is one of Jesse's all time favourites - and I think that's more important than any of that. This Corn on the Cob pasta is one of our summer favourites. 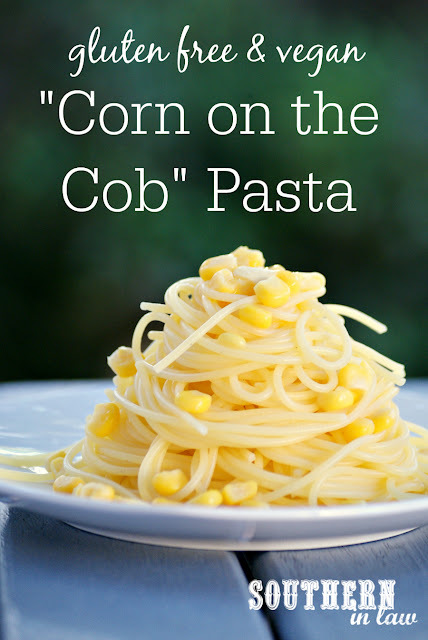 When the corn is sweet and juicy, you'll find this on our dinner table at least once a fortnight (and let's be honest, we used canned corn in the winter too). It's ridiculously simple but that's perhaps what makes it so delicious. It takes everything you love about corn on the cob and turns it into something even more delicious because, erm, #pastaislife. If you're feeling fancy, feel free to do what I do and use this pasta as a canvas to get creative. Add fresh herbs and goat cheese or feta, toss through crispy bacon pieces and parmesan cheese, add in some cooked chicken or throw in fresh zucchini - the possibilities are endless. But even if you enjoy it just the way it is, I promise you'll think it's delicious too. 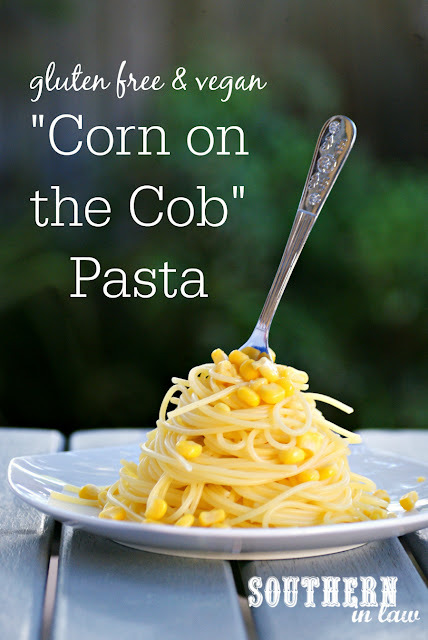 It's a recipe that everyone will love - fussy kids, fancy adults (they just won't admit to liking it in public) and college students on a teeny tiny budget (hello giant cans of super cheap corn!). Optional: as mentioned above, feel free to use this as canvas for your own creation - add crispy bacon pieces or grilled chicken, sauteed zucchini or fresh herbs, feta, goat cheese or parmesan - the choice is yours! 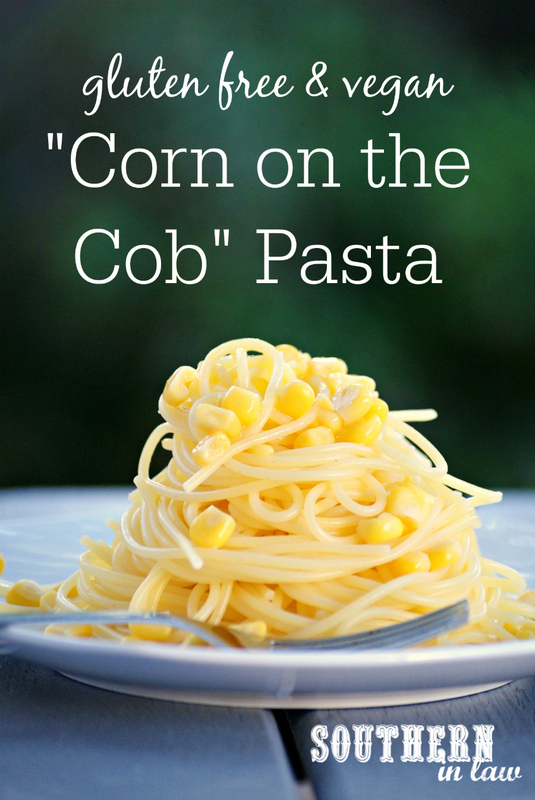 Cook your pasta according to package directions, drain and rinse and set aside. 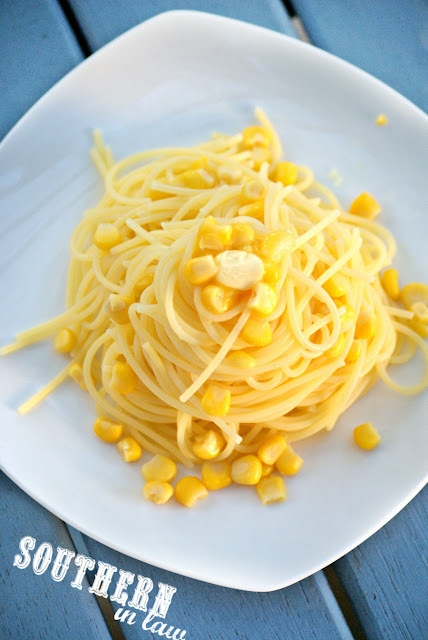 Add your pasta to a small saucepan and toss with your butter and corn, seasoning to taste with salt. If using, toss through your other ingredients and serve immediately. But tell me, what's your favourite super simple meal or snack?